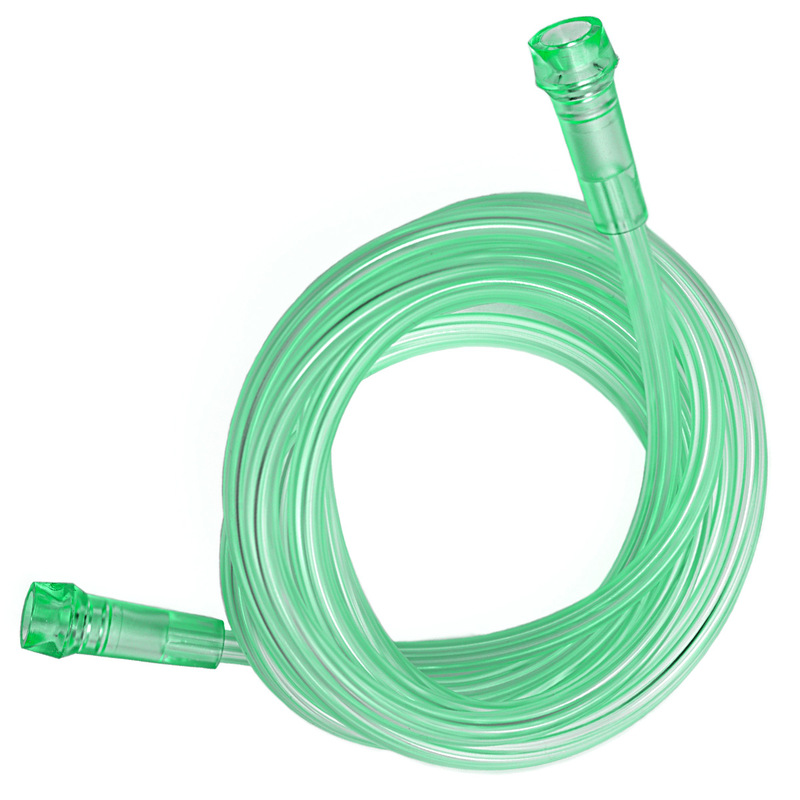 Salter's Green Oxygen Supply Tubing has three-channels to resist kinks and occlusion. 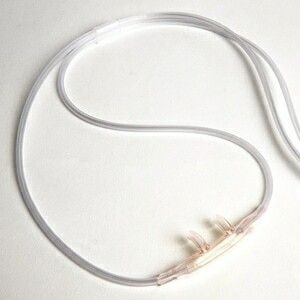 It has no "memory" so it will remain straight when uncoiled decreasing pull on cannulas and increasing overall comfort. 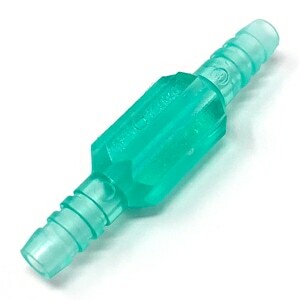 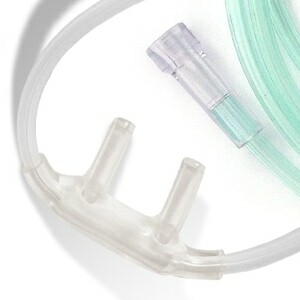 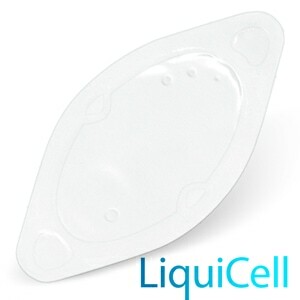 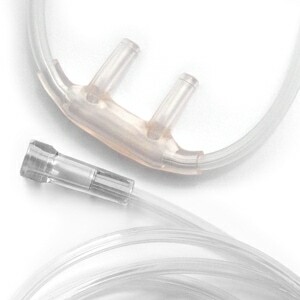 Compatibility Information: Each transparent green vinyl oxygen supply tube comes with standard connectors on both ends so that it is compatible with oxygen concentrators from all major manufacturers including SeQual, Inogen, Respironics, ResMed, Invacare, Puritan Bennett, DeVilbiss, and others.